The following article was published in the Winter edition of the Index of Censorship magazine. According to a description of the magazine posted on indexoncensorship.org, Index on Censorship is a nonprofit that campaigns for and defends free expression worldwide. And since pictures of the festival goers who were killed were published internationally, the state has shut down all access to the outside world. 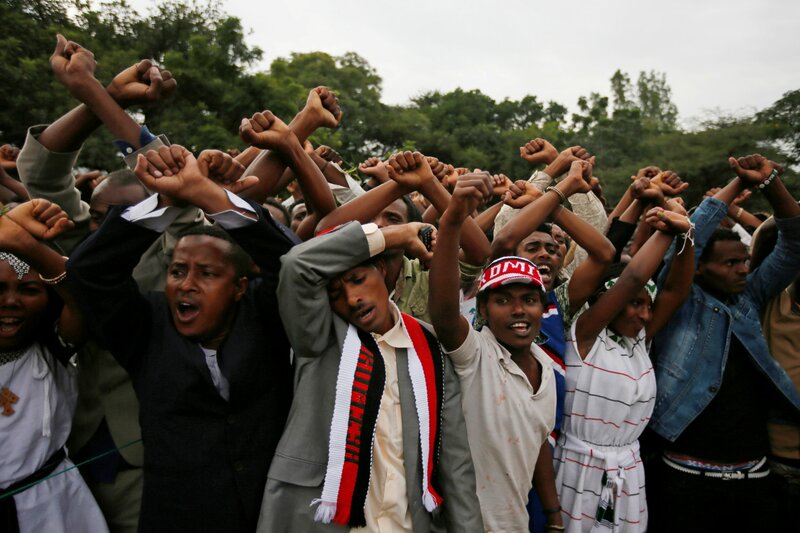 Behind the tragedy at Irreechaa is a long history of the Ethiopian state repressing Oromos, said Dr Awol Kassim Allo, an Ethiopian lecturer at the UK’s Keele University.